Watches are no more to just check the time, for that we have our cell phones. 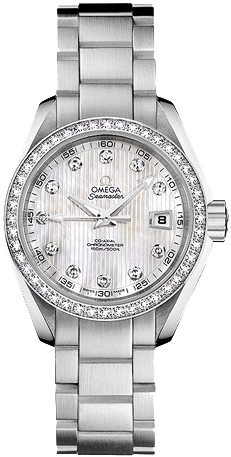 Watches are a huge, huge statement maker in the modern era. For someone like me, wearing a watch is compulsory, or should I say mandatory. Not wearing a watch feels like not wearing anything at all. It is more of an accessory than a utility. But it nevertheless serves the purpose of telling us the time. For people who are used to wearing watches and who don’t always want to make an effort of taking out their phones every time they want to know the time and yet make a classic statement, here are the top 10 watches that you would really like. 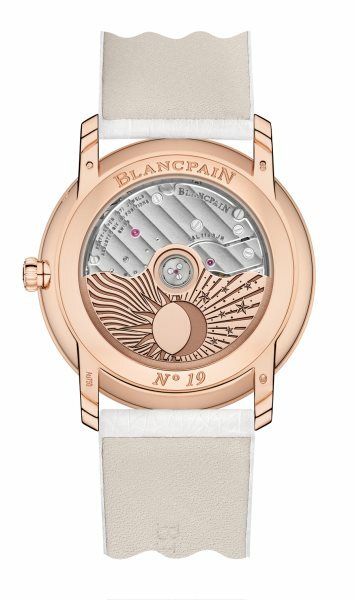 This beautiful white and rose gold watch has a dial of 40mm in diameter and its height less than 12mm. It has beautifully carved gems like diamonds and sapphires which constitute the sun, the moon and the stars. It is a piece of marvel and something to admire. 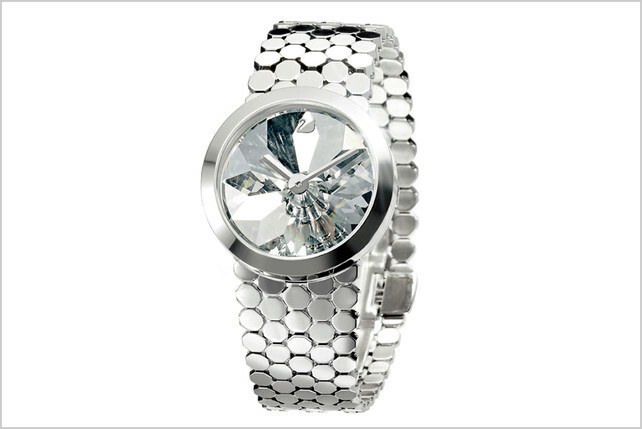 This watch will not only turn heads but will give you immediate and great compliments. It clearly states that it is for women who love to be in power. For a detailed description, click here. The Serti Vibrant is more than just a watch, it is a fine piece of jewellery and something that speaks for its own status. 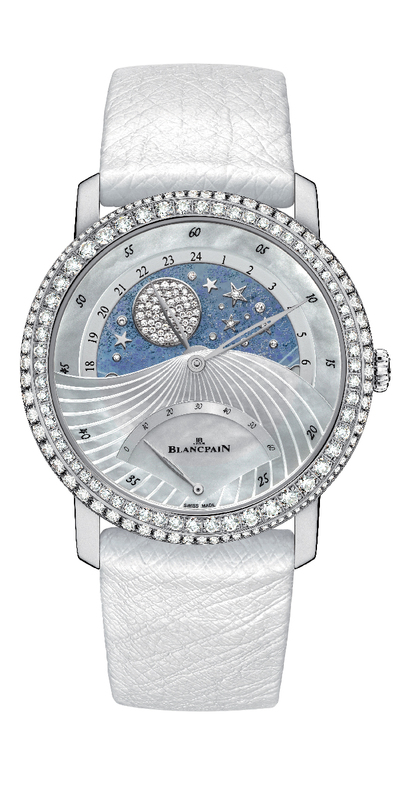 The 42 mm dial alone consists of 123 brilliant-cut diamonds with sword shaped blue coloured hands. 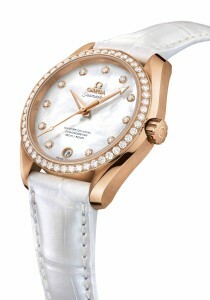 The entire watch is diamond studded and has a total number of 1,318 brilliant-cut diamonds, totalling to 15.66 carats. The base of the watch is white gold. This one hell of a watch is only limited to 20 pieces in the entire world. For more details, visit this page. 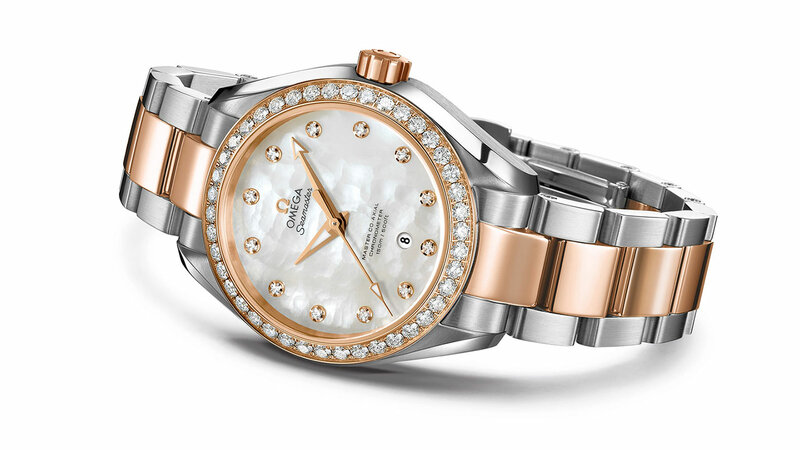 The Seamaster Aqua Terra Collection by Omega has dazzling watches, each with a beautiful mother of pearls dial with either 11 or 12 diamonds depending on the model. Each model has its own uniqueness and amazement. This watch is perfect for formal use or for parties. For further details, visit Omega‘s official page. Who is not familiar with this label? Dolce & Gabbana is one of the most famous labels on the planet since its inception. 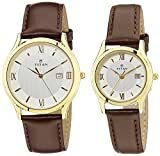 It does not come as surprise how they have come up with watches so classy. 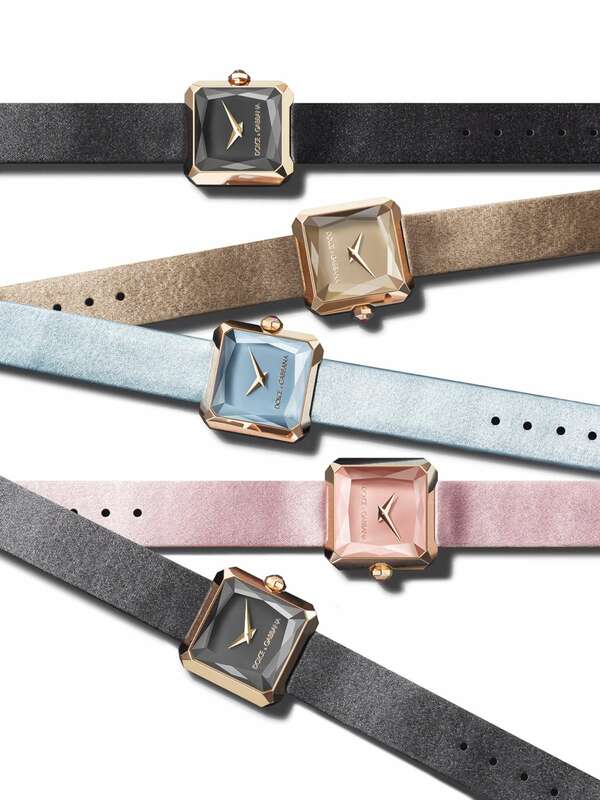 The strap of the watches is made up of pure silk satin. The sapphire glass that protects the dial and the pink gold plated, sword shaped hands of the watch, is carved with geometrical facets arranged in a symmetric way in order to create highly original light reflections. Also, there is one natural ruby to manually set or adjust the time accordingly. 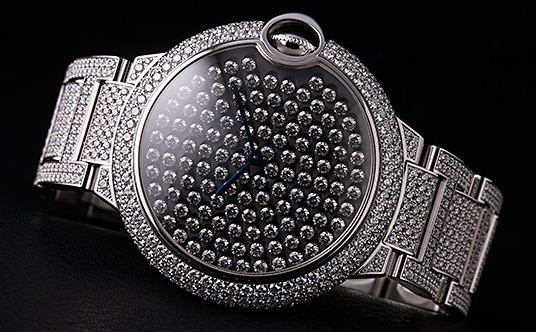 This fabulous watch has one single remarkably carved crystal for its dial. 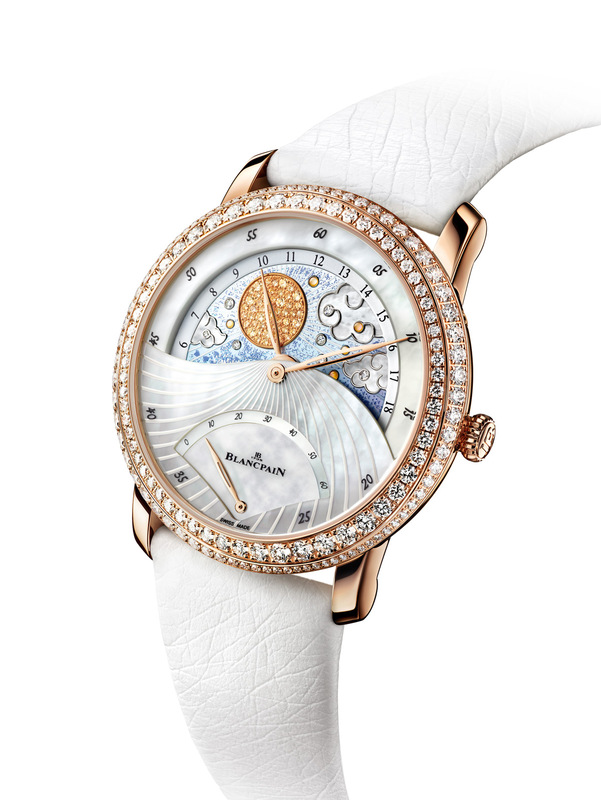 It is inspired by Swarovski’s Lake of Shimmer installation at Baselworld. Basel world is an exhibition of watches and jewelry from all across the globe. 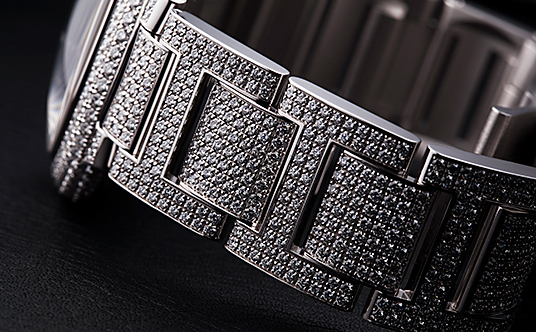 The bracelet of the watch is made up of stainless steel, and so is its case. If you liked the article, then kindly share and subscribe to our website. Thank you for reading!